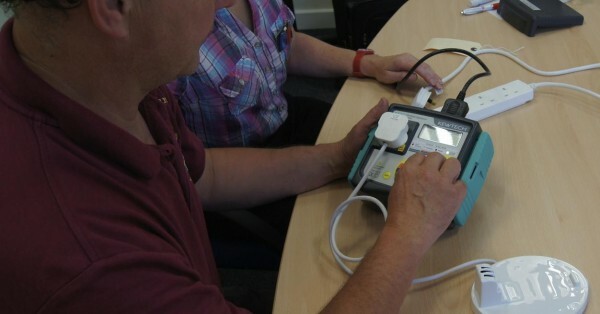 Ideal to allow your staff to carry whatever PAT Testing they need to do. An ideal course for people who maintain buildings such as caretakers and building maintenance staff. 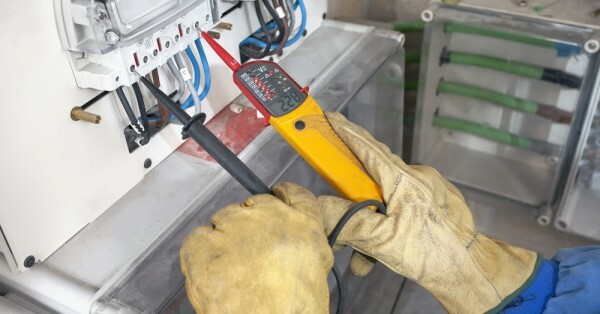 This course is aimed at those people who need to carry out electrical fault finding processes on equipment. 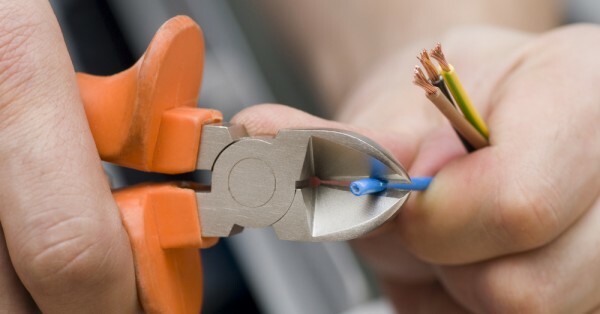 We offer training courses that are typically aimed at non electrically qualified people delivered on your site covering all areas of the UK and Ireland. 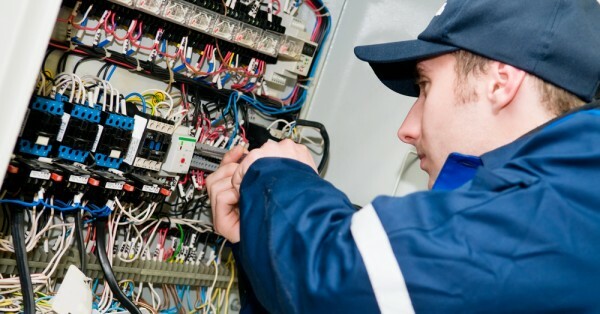 Courses start from Basic Electrical Awareness through to more advanced Fault Finding. "There was correct emphasis not only on the technical aspects of electrical supplies but also safety and first aid issues. I found Brian to be very amiable, who readily shared his obvious extensive trade…"
"The feedback has been amazing. The guys really did enjoy the course and got a lot from it. It was even named the best course that has been carried out in the Airport. The feedback was the best that I have ever…"
"Brian trained 10 of our Field Technicians. The feedback that I received from my staff was very good. Brian trained on our own equipment which was extremely useful and the guys are so much more confident to…"